Low coolant levels, poorly calibrated thermostats and a whole host of other problems can mean your air conditioning system is not running properly. The results can be no air conditioning at all or decreased cool air filtering into your home or office. Your air conditioner is important to the comfort of your family and your clients. In addition, if your system is not working properly, it can cause your energy bills to increase significantly. You need immediate repairs that you can depend on. 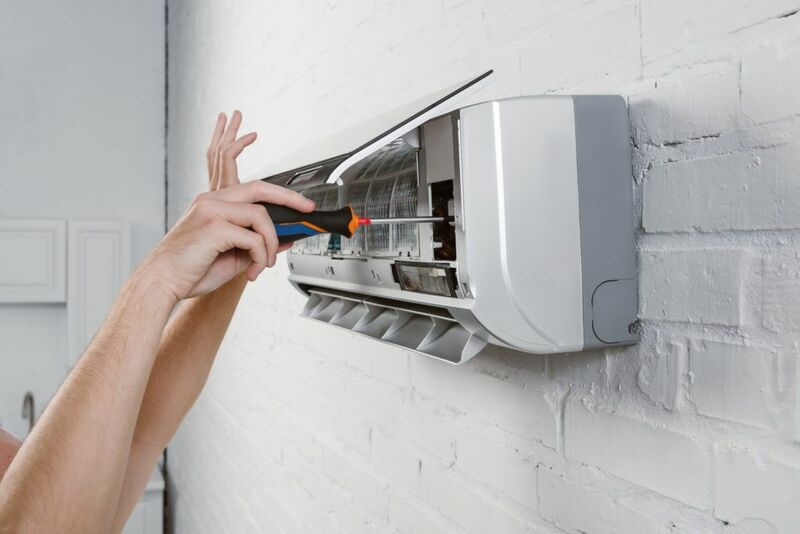 When your air conditioner is not working properly, you want an air conditioning repair expert to help you as quickly as possible. Downey Plumbing has been serving Long Beach, Lakewood, Paramount, Downey and other areas of southern California for more than 50 years. Our expert air conditioning repair technicians are here to help.